In October I was in Spain and Hungary. 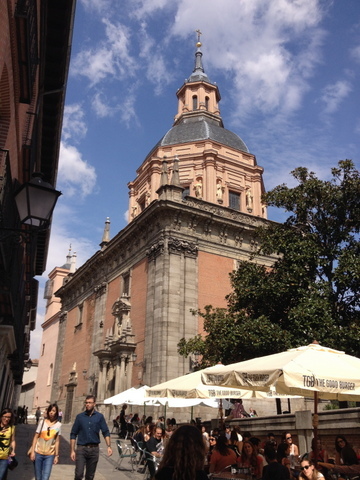 I came back to Madrid one year after Teatro Real! 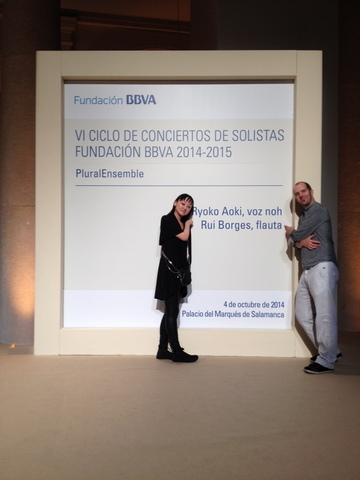 The first concert was duo recital with Rui Borges, the flutist of Plural Ensemble. 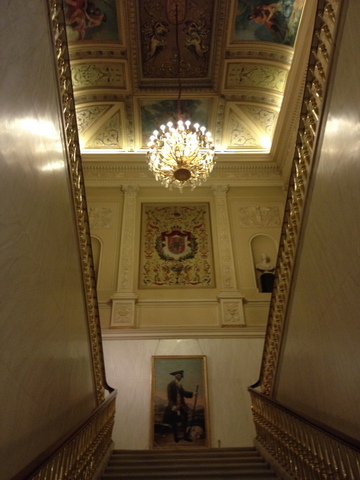 The venue is Palacio Marques de Salamanca BBVA Foundation. They organize contemporary music concerts series. With Rui Borges, in the front of our panel! After the concert! With Fabián Panisello, the director of Plural Ensemble.